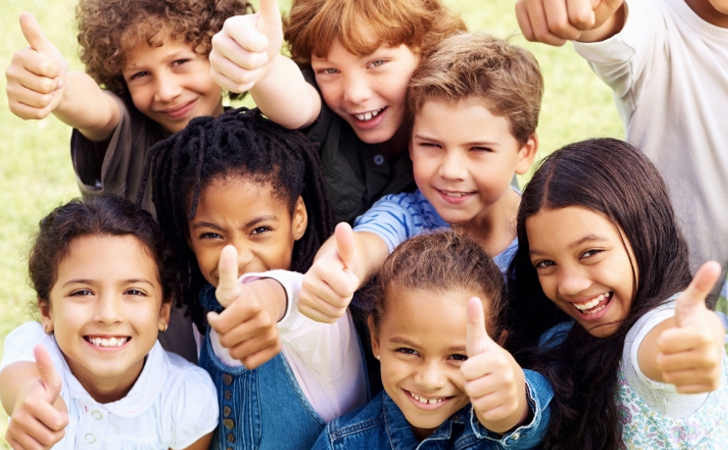 Researchers from the University of British Columbia are curious to know if implementing social-emotional learning programs in schools will have positive effects on classroom behavior and academic growth. Children and young teenagers are highly impressionable, and they spend roughly 923 hours in the classroom every year. School is a place that needs to not only be safe, but needs to promote the right behaviors and boost moral character. Students may struggle with understanding their emotions and the right way to communicate them or react to the emotional expressions of others. A child that doesn’t have the right tools for social interaction may become subdued, anxious, or angry. This can lead to acting out in the classroom, a behavior that could easily be avoided. 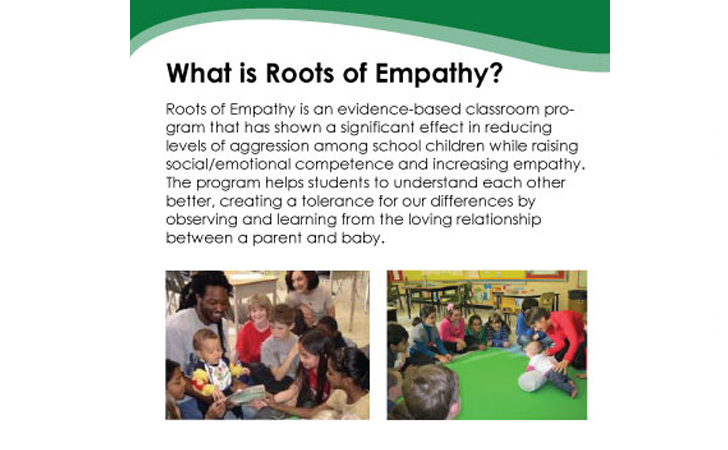 Social-emotional learning programs like Roots of Empathy and MindUP have been popping up into schools around the United States, Europe, and the U.K. A study analyzed the results from 82 different programs, in which 97,000 students were assessed for about six months. Some studies were more long term. There were not only immediate positive behavioral changes, but in the long-term studies there were several interesting statistics to take note of. For instance, students who participated in these programs graduated from college at a rate 11 percent higher than peers who did not. 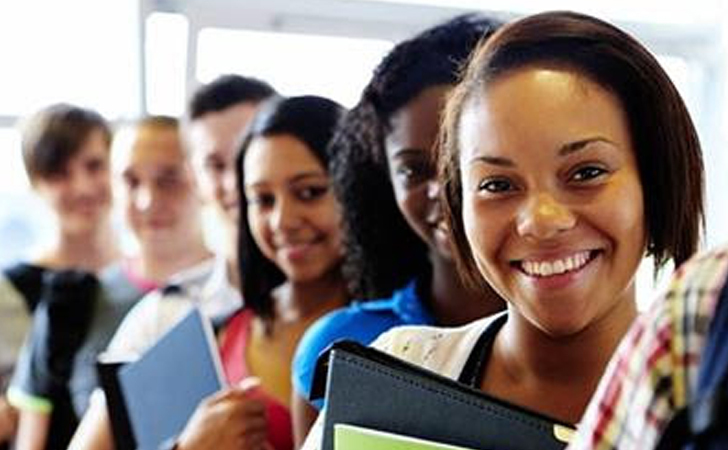 The high school graduation rate was six percent higher. Drug use and behavior problems were six percent lower, arrest rates were 19 percent lower, and diagnoses of mental health disorders were 13.5 percent lower. The results also showed no evidence that location, race, or background played any role in the final outcome. Schools and their professional staff need to be able to support children’s needs beyond their academia. Many children are not getting the proper guidance and parenting at home, in which they would normally learn how to build and maintain relationships, develop self-esteem, control their emotions, and understand the concept of empathy. 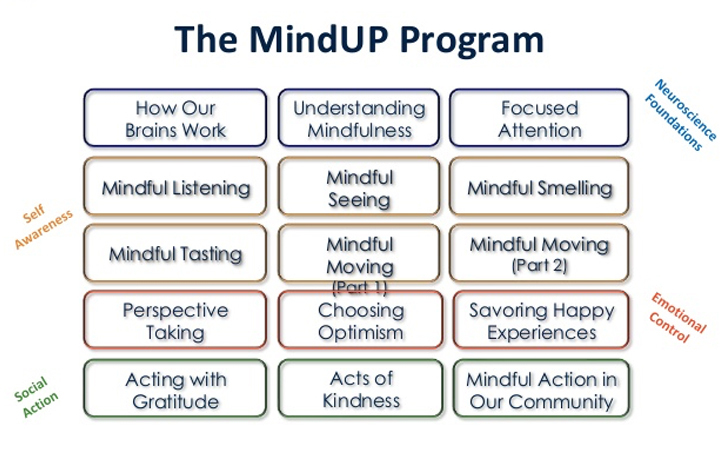 Incorporating programs such as MindUP and Roots of Empathy will guarantee that a child still receives adequate emotional support, despite the social structure they may or may not have at home. “Especially during middle-school years and early adolescence, young people shift away from their families and toward influences in peer groups and teachers,” said Dr. Eva Oberle, an assistant professor at the University of British Columbia. By the time these children reach high school, they should have the proper tools to be able to make the right decisions when it comes to drugs, alcohol, and personal relationships. They will be able to make good choices, especially when no parent is there to turn to. Don’t forget to SHARE this article with any teacher friends on Facebook! Gabrielle is a slightly sarcastic and free-spirited writer who gets her thrills off of nonfiction memoir, murder mysteries, and, undeniably, Oprah's Book Club. Her passions include earth-shattering quotes and making people smile.